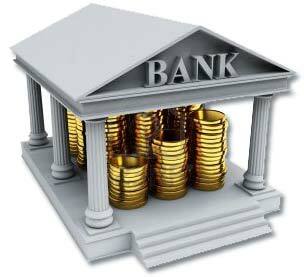 Indian Posts: Facts About Banks Which You Do Not Know !!! Facts About Banks Which You Do Not Know !!! 🎽Which cards are known as plastic money – Credit Cards. 🎽State Bank of India merged with three banks namely Bank of Bengal, Bank of Bombay and Bank of Madras in 1921 to form the Imperial bank of India which was converted as State Bank of India. 🎽First bank to introduce cheque system in India: Bengal Bank in 1833.